We have an extensive knowledge of catering & can tailor-make bespoke packages for any size event. or just to add a unique and fun experience to your dinner or party in the summer! 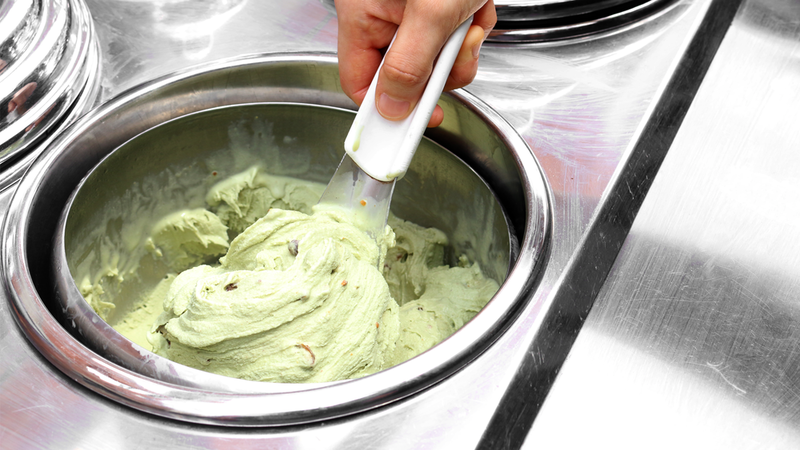 We have a great selection of fresh sorbet and creamy gelato to suit your event or function as well as seasonal and exclusive flavours available during different times of the year. The package includes: delivery to the venue, 120 single serves of gelato (you can choose up to 4 flavours), cups, cones, spoons and napkins, staff member for serving and set up and pack down.